Photofonz.com – This site is dedicated to sharing the passion of photography and its many aspects. This site is dedicated to sharing the passion of photography and its many aspects. With many people facinated by the newer digital photography technology and the possibilities that there now are in photography, we will explore some of those possibilities. We will also learn the many ways photography can be made into an art form. In addition, photofonz will also cover the many important elements that the majority just learning photography know little or nothing about. These elements are extremely important to learn so that you can understand and build a solid foundation and advance to the next level. Once your understanding is more advanced, then it matters little what type of camera or how much equipment you think you may need. There definitely is a need for the right tool for the right job. With a further level of understanding photography, you will know what tool you will need. You will not have the burden of being bogged down with too much equipment so it will not interfere with your photography. You will know what ingredient to add ot even take away to improve your photography. In addition, it’s important to learn about all the different pieces of equipment that are available as well as learning how to use each piece properly. 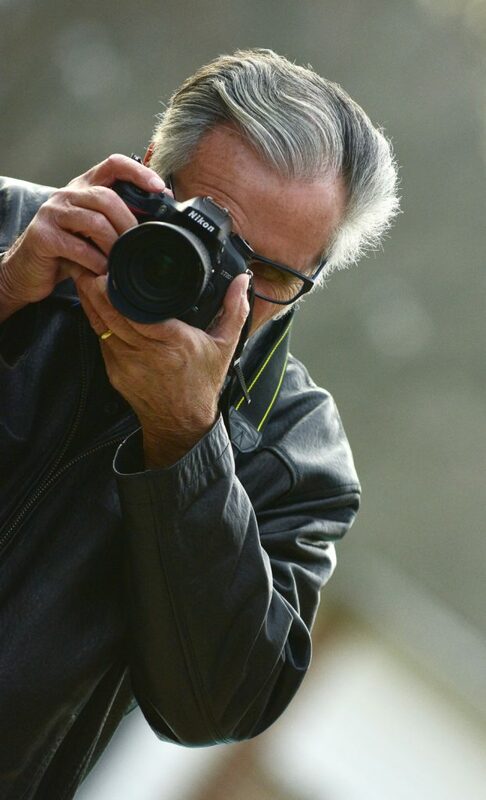 It is to this end that photofonz is dedicated, so that you can become a much better photographer and truly enjoy the wonderful world of photography and its many art forms.